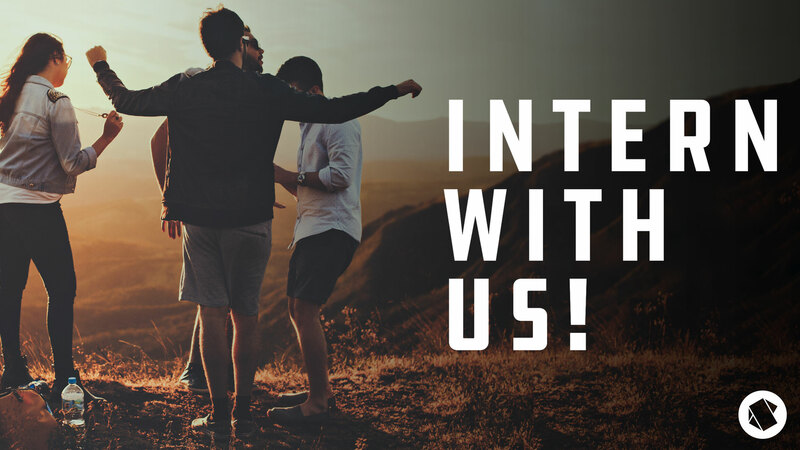 Bayou City Summer Internships are available to college students who are enrolled in an accredited college or university and who are interested in church ministry as possible vocation. The internships are not available to college graduates. The internships run from May through August and are paid at $8/hr and 40 hours per week. You will be directed by a full-time Bayou City ministry staff member. Submit your application for consideration below. Visit 16personalities.com and complete the personality assessment test. Please know that this is simply a fun way to let us know a little bit more about you. Please list three non-family member references who have known you for 3+ years and can attest to your faith, character, and work ethic. One must be a church or faith leader in your life.